Wool and Wheel: A Western. 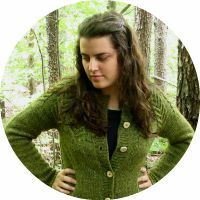 I have a bunch of crafty things to post about that I've made over the past few days, including a new skirt, a finished embroidery, and some felt items. I was planning on putting them up today, but by the time I went to take pictures, it was getting dark and I couldn't get any good lighting. :) So I'll probably have them up tomorrow and Sunday. In other crafty news, I'm planning on participating in a sew along, one that goes through Amy Butler's "Style Stitches" book. I've only made one bag out of it so far- the pleated clutch. And yes, this challenge overlaps with the craft book one, but I won't use the bags as the craft book projects unless I absolutely have to. :) But for January, I've already met the Craft Book Challenge requirements...I've made two things out of books that I'll be posting about on Sunday. :) Anyway, I'm going to try my best to do this challenge, but I already have so many bags that if things don't work out, that'll be fine. The other two challenges, the craft book one and the contentment one, are the ones that I really want to complete. Last night I watched my favorite movie, 2005 "Pride and Prejudice." I've written about my love for this movie several times here, so I won't do it again. 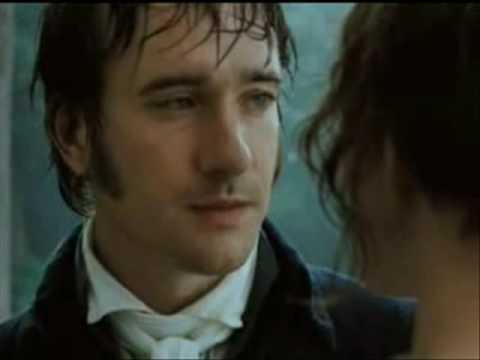 Be assured that my affections have not changed and allow me just one picture of Mr. Darcy at the ill-fated proposal. This evening I watched "High Noon." This was another one of those movies that I had on VHS but had never watched. I liked it a lot. 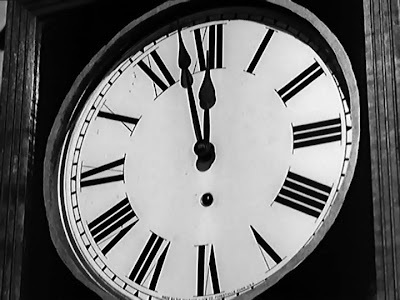 I loved that the movie is almost in real time...that the time left until noon is actually about the time that the movie lasts. "High Noon" seemed to be over so quickly! There is no action, only tension, until the last few minutes during the classic showdown. 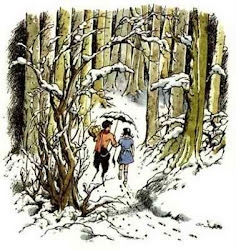 At first, the theme song sort of creeped me out (it sounds pretty scary at the very beginning! ), but it grew on me as the movie went along. I liked it that they played some form of it in the background every time they showed Cooper's character walking through the town, trying to find someone willing to help him. So, all in all, it was a pretty good, though somewhat unusual movie. I haven't seen many Westerns, but it didn't seem like a "typical" Western to me. I'm not much of a Western fan...I've seen a few, but the only one I liked was "Along Came Jones", sort of a parody. 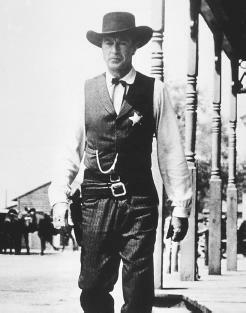 :P It stars Gary Cooper though, and I actually like his acting/personality better than John Wayne or Jimmy Stewart. I saw High Noon, too, but it's been a while so I don't quite remember it. Antiques, a cuckoo clock, and a preview. A mini-tribute and some craftiness. In which I discuss Pixar. Hopes for the new year.